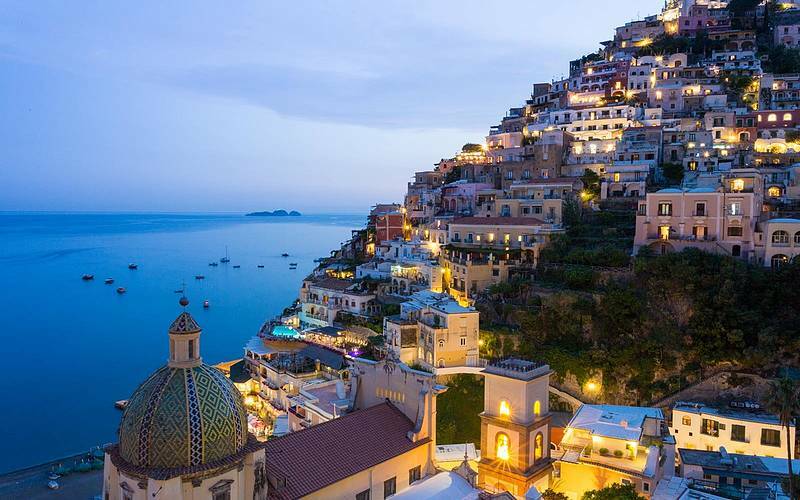 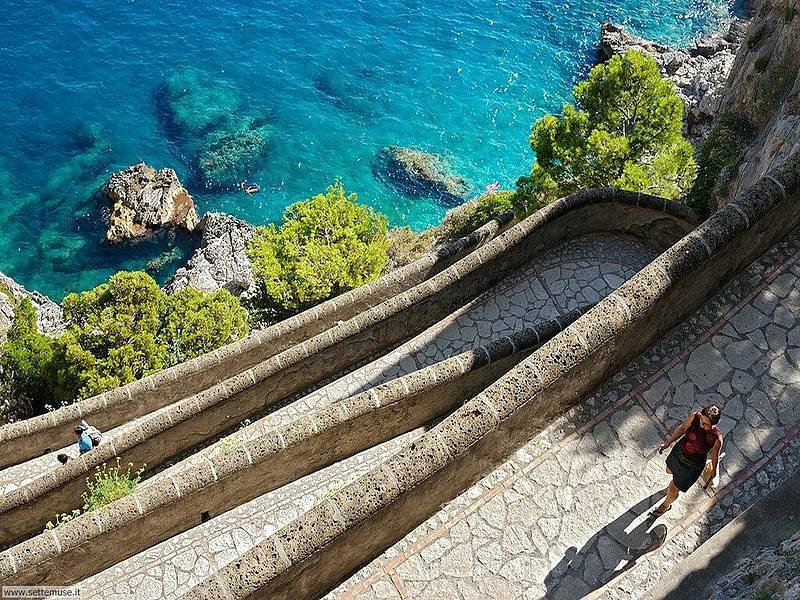 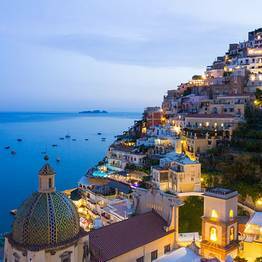 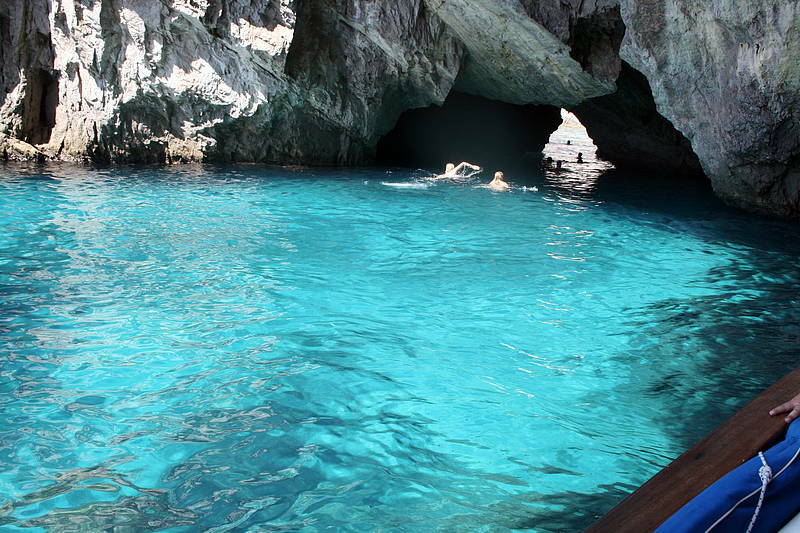 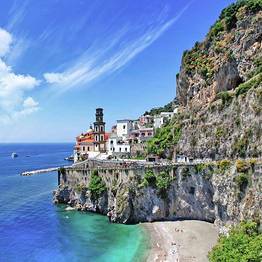 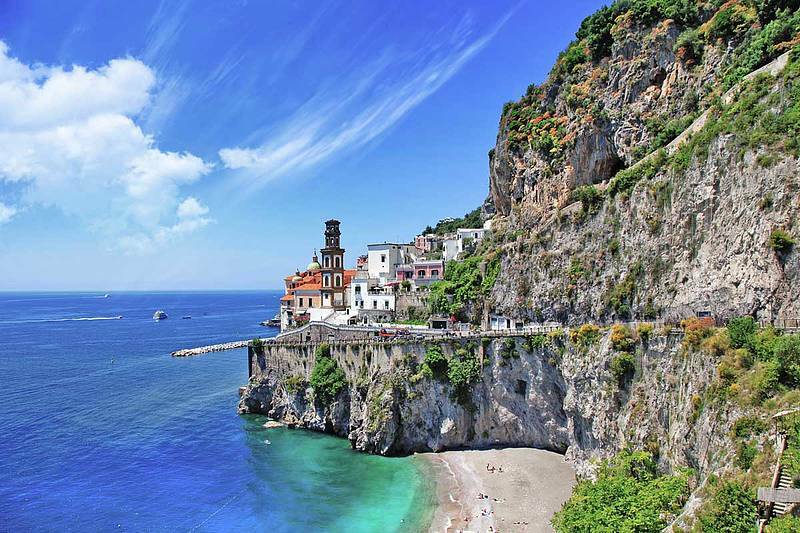 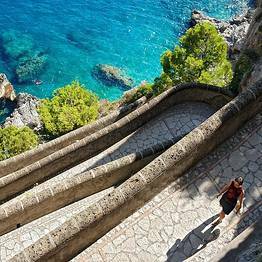 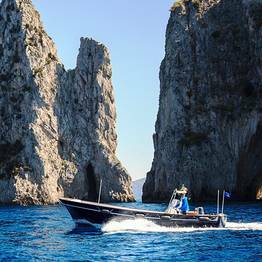 Do you want to experience the magic of Capri and the Amalfi Coast in one day? 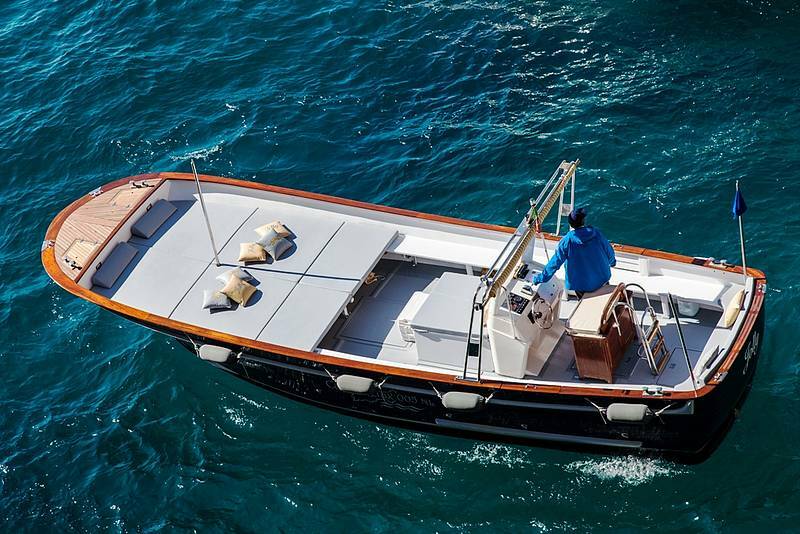 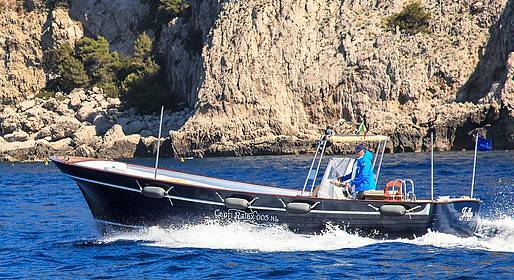 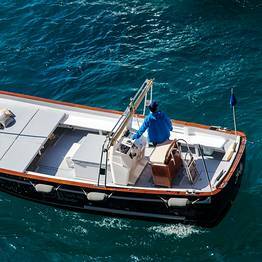 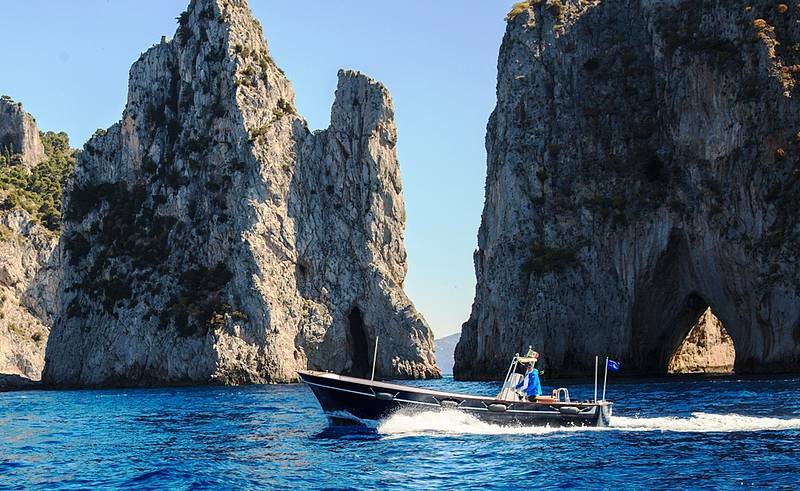 Then the best way is to book a private boat for a memorable tour, obviously our 10 mt lancia boat Milano-Aprea. 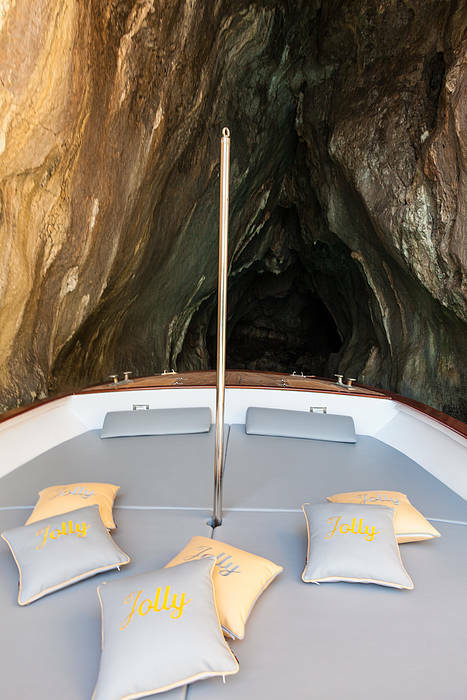 You must specify the departure time.